Let's start 2019 with a new OG BMX Street video from our bro Jonas Bader which he filmed together with his homie Raphael Jeroma-Williams over the last couple months in Berlin. 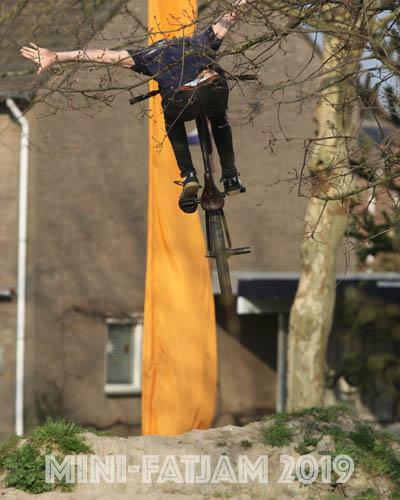 Easter, BMX and a lot of fun! The KSHZLE Crew hosted a little BMX Street jam in Karlsruhe, Germany on Easter, which was a absolutely great BMX Session with a lot BMX Shredders from Karlsruhe and the surrounding area like Felix Donat, Felix Lange, Dennis Erhardt, Florian Faust, Robin Kachfi, Timothy Jones, Ferdi Bensch, Graziano Lombardo and many more. BMX Männle Turnier 2017 - BMX Highlights. From the 12th to 13th of August 2017, the 9th "BMX Männle Turnier" took place in Tuttlingen, Germany, which was a blast! Altogether it was a really cool weekend with good vibes, live music and many really motivated riders as well!